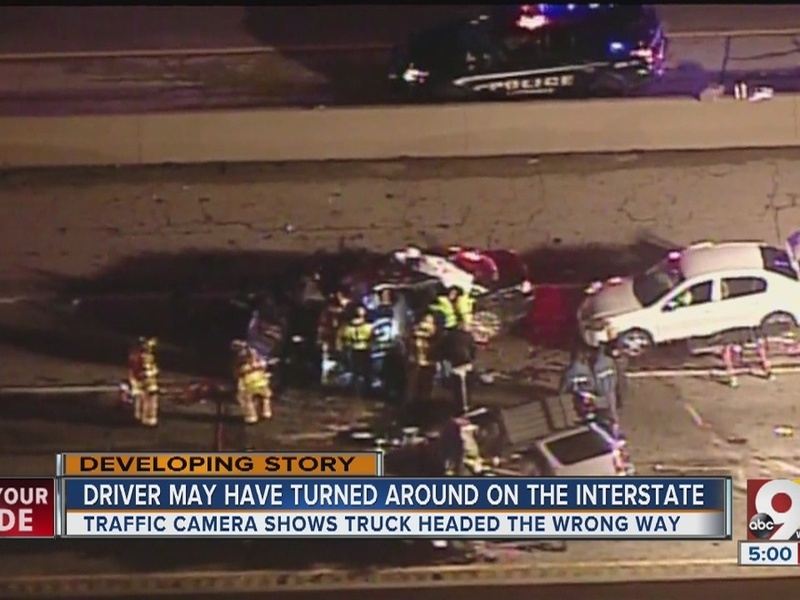 Did wrong-way driver go right way, turn around? 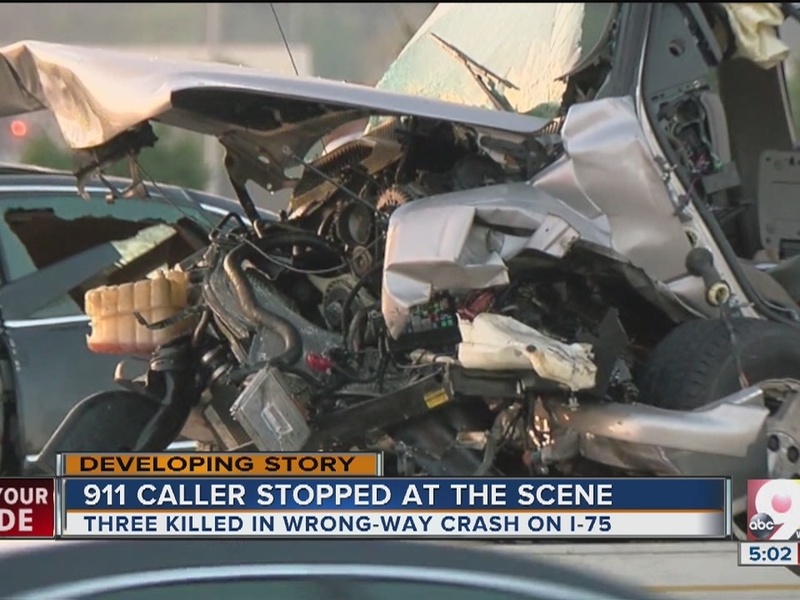 EVENDALE, Ohio - Was Kory Wilson driving the right way on northbound I-75 early Friday, then turned around for some reason and headed directly into oncoming traffic? 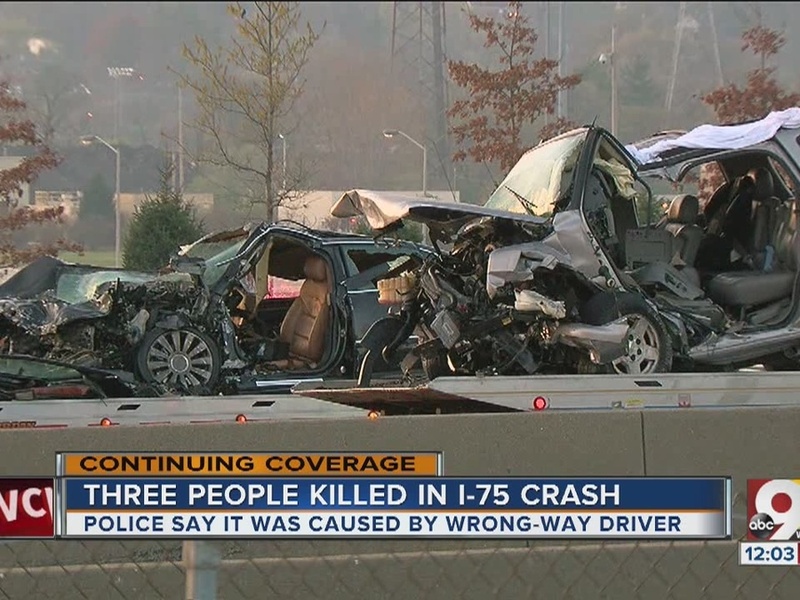 Evendale Police are investigating witness statements that may have happened, causing the horrific wrong-way crash that killed the 30-year-old rapper and a Fairfield couple returning home after visiting family in Kentucky. 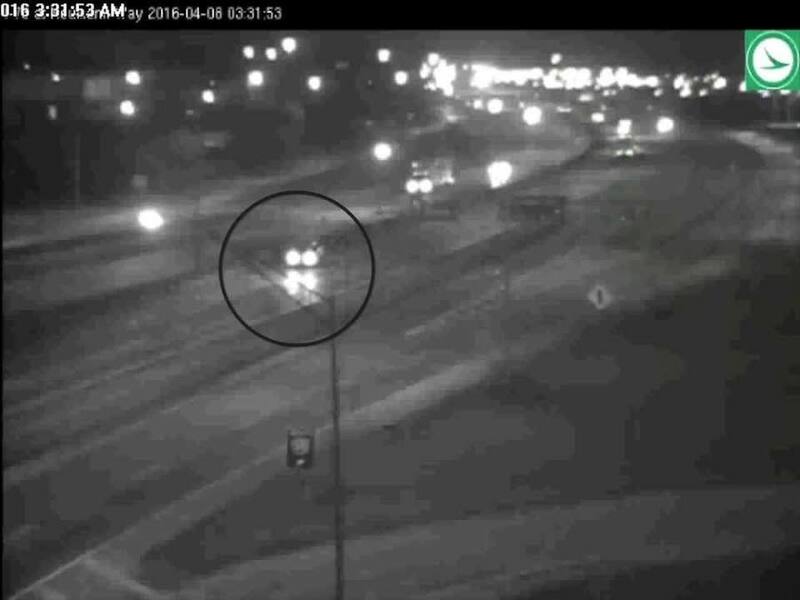 Traffic cameras clearly show a Chevy Suburban traveling southbound in the northbound lanes near the GE plant around 3:30 a.m. It's in the high-speed lane facing oncoming vehicles, and you can see some of them trying to get out of the way. One of them is an Audi A8 carrying 61-year-old Nazih Shtaiwi and his wife, 55-year-old Halla Odeh Shtaiwi. The Audi doesn't make it. 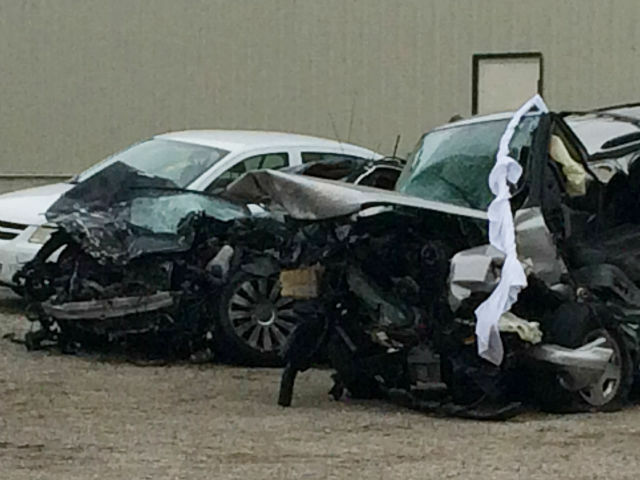 James Gist, 36, of Hamilton, was in the third car involved in the crash. Crews took him to Mercy Fairfield with non-life threatening injuries. Hours after the accident you can see the damage to the fronts of both vehicles. Motor vehicle expert Dan Aerni examined those images and came to a stark conclusion. Wilson's Suburban (right), Shtaiwi's Audi (center), Gist's car (left). "I would estimate you have a closing speed of well more than 100 miles per hour, which means the combined speed of the two vehicles was that much," Aerni said. The Suburban's frame is collapsed and both doors have been cut off to extricate the driver. "The engine has been driven into and probably even somewhat through the firewall to the passenger compartment," Aerni said. "This has thrust the steering column upward. The airbag deployed. The steering wheel is up at roof level." The front of the Audi is crushed as well. Aerni used a football analogy to explain the collision. "It's like a very massive lineman hitting a smaller defensive back. There's a weight difference and the heavier will drive the other one back and it will do more damage to the smaller vehicle, even though both will be severely damaged," he said. The fact that it was what's called an offset collision led Aerni to another sad conclusion. "One or both drivers tried to avoid a direct frontal collision," he said. The crash was simply not survivable, he said. Hamilton County Coroner Dr. Lakshmi Sammarco says she's concerned enough about wrong-way crashes that in the next few weeks she's going to be pulling records of where and when they occur to see if there are problems that need to be addressed.